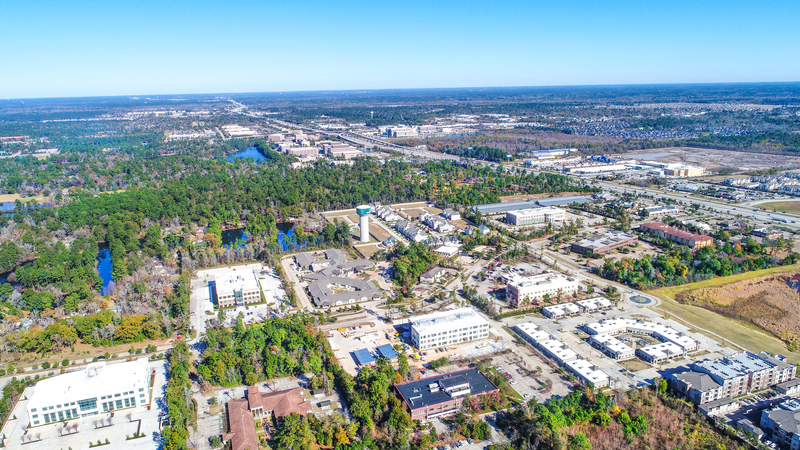 From Class A high-rise office buildings to single-story suburban office buildings, medical space, industrial properties, and from mixed-use developments to community or retail space in neighborhood shopping centers, The J. Beard Real Estate Company is the commercial real estate company in the Greater Houston area that takes a customized approach to every asset we list, including landlord representation. After a thorough and honest evaluation of your commercial property, our team of commercial real estate experts will provide a turnkey marketing plan of action and list each property strategically so that we can achieve maximum results. Our team will not only assess your real estate asset and its competitive features to help achieve the most profitable combination of rent and occupancy, we will advocate and negotiate tirelessly on your behalf. 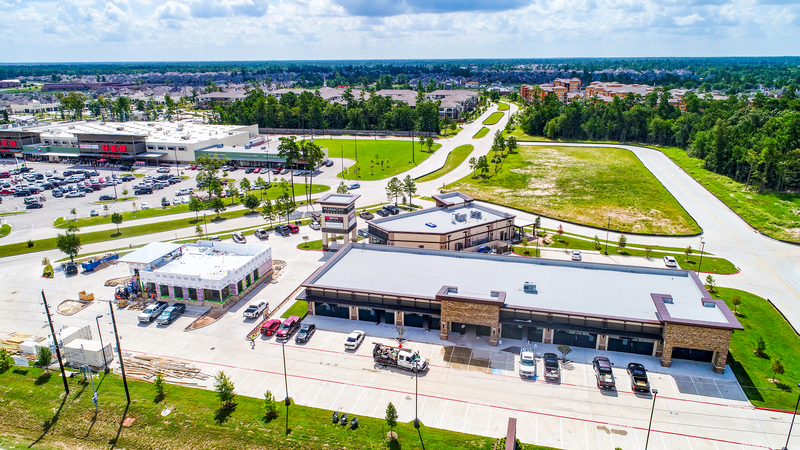 We believe our experience and attention to detail is what sets us apart from other commercial real estate companies in Houston, The Woodlands, Spring, Katy, Tomball, and other Greater Houston areas. From creating targeted lists of prospects to cold-calling and personal review of competitive properties, we identify and market to a specific group of prospects. We are committed to bringing the full power of our firm to each and every one of our listings. This means not only getting your property into the hands of interested parties but also counseling you on how to achieve a favorable deal for your asset. Our team is dynamic, diverse, experienced, local and ethical. This is The J. Beard Real Estate Company advantage. Please contact us to discover how The J. Beard Real Estate Company can help you in selling your commercial real estate property. Call us at 281-367-2220 or complete our Contact Us form and someone will contact you back within one business day.